How IUI Treatment India carried out? IUI Treatment India is a straightforward treatment in most of the cases and the usage of the fertility drugs is not required. If the couple takes the fertility drugs it is known as the stimulated cycle, because the drugs stimulate ovulation or if they do not use the fertility drugs for their treatment then it is known as an unstimulated cycle or the natural cycle. IUI Treatment India is a procedure where the chances of multiple pregnancies occurred which can increase the risk to the health of the baby as well as the mother. 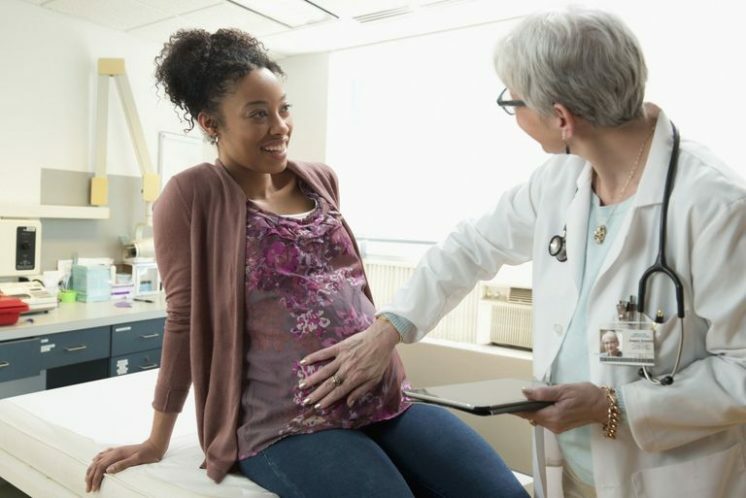 Although it sounds very appealing to have the twins or more in one cycle, however, the multiple pregnancies can also increase the risk of miscarriages or sometimes it can be life-threating to have multiple pregnancies. The fertility experts and the embryologists at the network hospitals under Select IVF, the medical tourism company are well-qualified and skilled professionals who carefully implant the embryo into the uterus of the intended mother so that the risk of multiple pregnancies will not occur and the couple will have their healthy baby without any complications. IUI Treatment India is the procedure which will take place at the time of your natural cycle where your fertility expert will ask you to use an ovulation predictor kit, or she may monitor your cycle through blood tests. IUI Treatment India is usually performed between day 12 and day 16 of your natural monthly cycle. There are cases, where the fertility expert offers the IUI Treatment India during a stimulated cycle, in such cases they will give you the fertility drugs which will be in the form of injection or pills which will you start taking near the beginning of your menstrual cycle to stimulate your ovaries so that you will be able to produce up to two mature eggs for fertilisation. 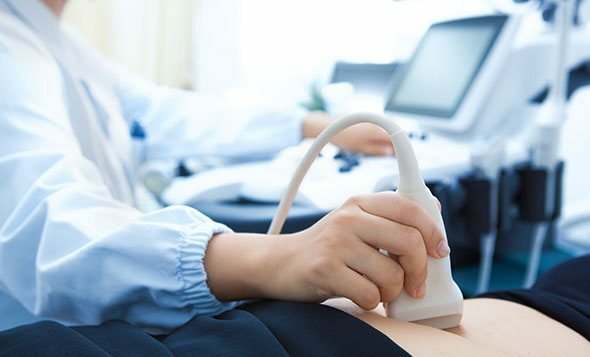 Your fertility expert will conduct the ultrasound scan to check your ovaries and the development of your eggs to ensure that the insemination takes place at the best time. You may ovulate naturally, or the hormone injection called human chorionic gonadotropin (HCG) will be given to you. After 36 to 40 hours of the human chorionic gonadotropin (HCG) the washed sperm is inserted into the uterus of the intended mother to establish the successful pregnancy. The IUI Treatment Cost India is very reasonable and can easily be afforded by people of every class whosoever wishes to have their baby through fertility treatment. The IUI is the first line treatment which generally recommends to the couple under the age of 35 years to achieve the successful results of the treatment. The estimated IUI Treatment Cost India is around USD 1500 which is cheaper than IVF for the first cycle. After your medical examination, your fertility expert will recommend you the IUI Treatment India first, in case all the reports are positive and you are under the age of 35 years because this treatment does not require much fertility drugs as other fertility treatments and also the younger couple will get the benefit of the most reasonable and affordable fertility treatment. Also, your insurance providers will cover some of your blood tests, ultrasounds and other requires tests for IUI Treatment India, even if IUI is not covered which will save yours some IUI Treatment Cost India. The aim of the IUI Treatment Clinic India under the Select IVF, the medical tourism company is to offer the best treatment with world-class facilities to all their patients across the globe because they treat their patient as their own family members and will not compromise the quality of the treatment. They will offer the same international quality of the treatment at very reasonable cost so that each individual can enjoy their parenthood happily with their own baby. The staffs at IUI Treatment Clinic India offer the pleasant and comfortable stay to all their patients so that they will fully concentrate on their treatment to achieve the successful results of the treatment. The fertility experts at IUI Treatment Clinic India will also provide the services after the treatment is completed. The couple can reach to the fertility experts through e-mail, chat or can call to have the services. They are ready to serve their patients through different modes which help them to take care of their baby after the procedure. This is the reason that people prefer the IUI Treatment Clinic India for their fertility treatment.